Thank you for your interest in ECO Elite products. To better serve your specific needs, please make a selection from the options below. 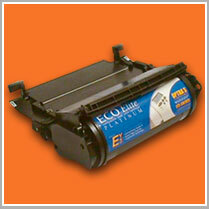 I want to purchase ECO Elite products for use. I want to become an ECO Elite Reseller.